Greg has recently completed his MSC at UCL in International Real Estate and Planning, having graduated from York University with a history degree in 2015. He joins Quod as an Assistant Planner who will support on a range of projects currently being undertaken. 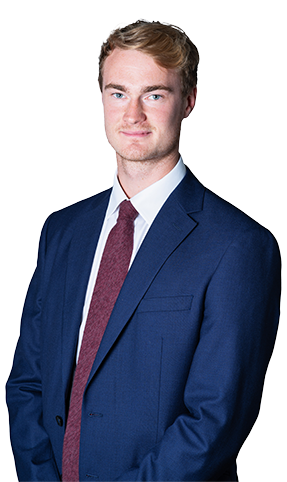 In his spare time Greg enjoys playing lacrosse, riding his bike and supporting Arsenal, alongside sampling the delights that London’s pubs and bars have to offer.